Enter daily for your chance to win the Coca Cola 2018 Holiday Instant Win Game! Ends December 29, 2018. Good Luck!! 5,000 FIRST PRIZES: 1 digital code for 10 Holiday Cards from Tiny Prints. Terms and conditions apply; code expires January 15, 2019 at 11:59 p.m. Pacific Time (“PT”). Approximate Retail Value (“ARV”): $25.90. 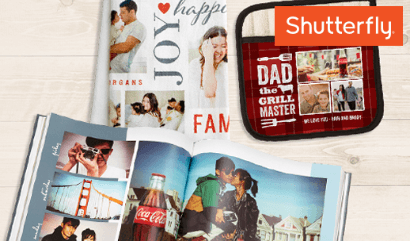 100,000 SECOND PRIZES: 1 digital code for $25 off any Shutterfly purchase. Terms and conditions apply; code expires January 15, 2019 at 11:59 p.m. PT. ARV: $25.00. 45,000 THIRD PRIZES: 1 digital bar code coupon for 1 free “Black” movie ticket and 1 free large fountain drink at AMC Theatres. Terms and conditions apply and will be listed on the coupon. Drink portion of the prize expires on June 30, 2020. ARV: $16.44. magazinegoldcard.com/TermsConditions. U.S. addresses only. ARV: $15.83. 7,500 FIFTH PRIZES: 1 digital code for a Shutterfly holiday ornament. Terms and conditions apply; offer expires on January 15, 2019 at 11:59 p.m. PT. ARV: $14.99. 2,000 SIXTH PRIZES: 1 $10 CokeStore.com digital code. Terms and conditions apply; code expires January 31, 2019. ARV: $10. 4,000 SEVENTH PRIZES: 1 $10 digital Nike Gift Card, terms and conditions apply. ARV: $10. 4,000 EIGHTH PRIZES: 1 Coca-Cola 4″ plush polar bear. ARV: $10. 100,000 NINTH PRIZES: 1 digital bar code coupon for 1 free large popcorn at AMC Theatres. Terms and conditions apply and will be listed on the coupon. Coupon expires on June 30, 2020. ARV: $8.49. 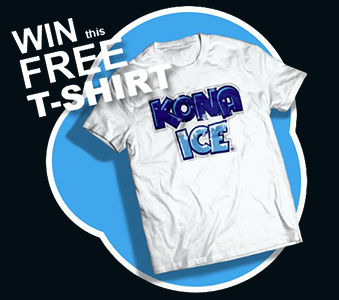 100,000 TENTH PRIZES: 1 digital bar code coupon for 1 free large fountain drink at AMC Theatres®. Terms and conditions apply; coupon expires on June 30, 2020. ARV: $6.19. 5,000 ELEVENTH PRIZES: 1 $10 The Home Depot® eGift Card. Terms and conditions apply. ARV: $5. 5,000 TWELFTH PRIZES: 1 $10 App Store & iTunes gift card. Terms and conditions apply. ARV: $5. 5,000 THIRTEENTH PRIZES: 1 $10 Amazon.com Gift Card, fulfilled as a digital code. Restrictions apply, see amazon.com/gc-legal. ARV: $5. 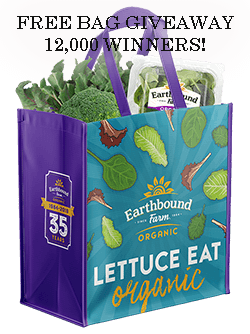 5,000 FOURTEENTH PRIZES: 1 $10 Walmart eGift Card. Terms and conditions apply. ARV: $5.